This new activity pool will be the water park’s largest new attraction since it opened in 2000. “This enormous new pool, expansive lounge deck and dining area will offer the perfect place to enjoy signature Six Flags summertime thrills,” said John Winkler, president of Six Flags Great Adventure. 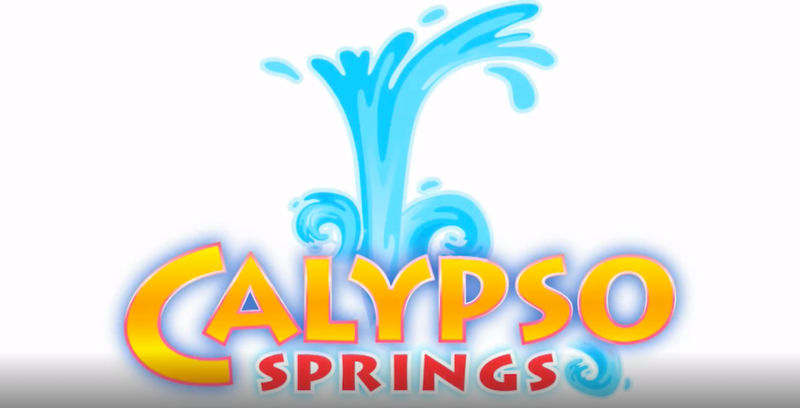 Calypso Springs will be located between the Taak It Eez Ee Creek lazy river and Tornado water slide, and is expected to open this summer. To learn more about Six Flags Hurricane Harbor, visit SixFlags.com/HurricaneHarborNJ.